Back in 2005, for a regular college-bunker like me, Vijayawada was not exactly a place which boasted a lot of hideouts or as they say ‘chill-out’ zones. Your humble writer was one among the thousands of students, engineering and non-engineering alike, who used to roam across the two broad lifeline roads of Vijayawada, better known as Bundar road and Eluru Road, in search of places to time pass through the day. In these pursuits, of course, one stood to make friends in the oddest of places, depending on where one decided to spend the day at. It would thus result in one having lengthy, analytical and rather pointless conversations with street peddlers, internet café managers, bus conductors, rickshaw drivers, black-ticket dealers, fan club presidents, roaming enthusiasts, and old aunties who sold boiled palli (groundnut) on the banks of the river. More often than not, the unifying topics of discussions ranged between which area was dominated by which caste and which movie would fare well that particular week. And when I say movies were a unifying factor, it is not a statement that I am trying to pull out of thin air. It is perhaps a reality that strikes true of the warm city, (metaphorically and literally) as much as the gushing water of river Krishna that flows through its heart. Invariably within these so-called aimless wanderings, one would often find solace in movie theatres densely placed within a radius of five kilometres at the end of a market road by name, Besant Road. In the darkness of the theatre, everyone was a stranger and no one was. Often these aimless viewings, resulted in discussions about the movie, decoding, nay dissecting of the movie to its core, with another random movie enthusiast, who would then offer to split with the popcorn and cooldrink bill for the next show. Friends were made for the day. Critics were honoured for the day. And a movie’s fate was decided perhaps on the same day. And while this all was the perspective of a college non-going kid, this was a phenomenon which was employed by everyone in the city. Imagine a world where everyone is a movie lover. Everyone is a movie critic. And as the showreel’s projections lighten up the silver screen in a 70MM screen inside an Air-conditioned theatre, imagine every face being lit up with an unparalleled excitement. That was Vijayawada in its love for movies. It is then quite imperative that Vijayawada had the long-standing reputation of being the ‘movie mecca’ for Telugu Film Industry. A small 10-year-old kid could give you a review about a movie, that even a seasoned film journalist in most cases couldn’t. The kid would also give you so many inside scoops about the movie, that would put Rotten Tomatoes or IMDB to shame. The ticket teller at the theatre could predict the run of the movie, after the first looking at the first look of the film. 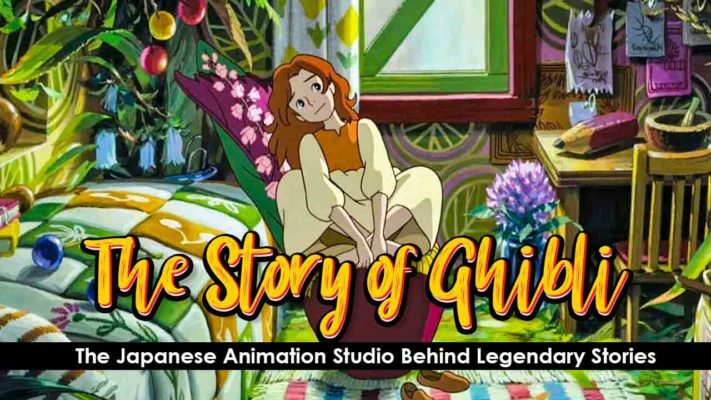 The culture of films within the humid city was deeply ingrained and highly celebrated. No wonder that, for at least two decades, the Telugu Film Industry, had an underlying rule within themselves, while churning out their products. The rule was simple – “If it clicks in Vijayawada, it will be a hit everywhere”. 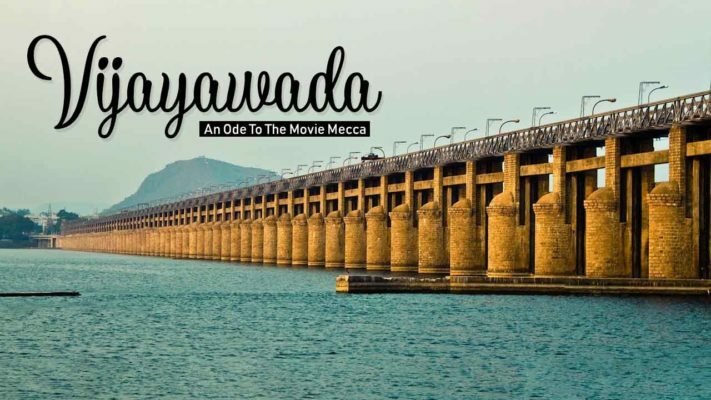 Vijayawada was thus famous or sometimes notorious in deciding the fate of a movie and with it the fates of the people involved in making the movies. In my days in this city, I’d witnessed people rip apart movies like Pawan Kalyan’s Jalsa (2008) and Mahesh Babu’s Khaleja (2010) mercilessly when they released. Jalsa was described as lazy, incoherent and nonsensical, on the very first day, outside Vijayawada’s Apsara Theatre, and Pawan Kalyan fan clubs basically just ‘disappeared’ after the airing of the fans exclusive benefit show. By the matinee show, people had no understanding of what this movie actually was. By evening, the talk spread across the city, that the film was a disaster. And by the second show, the verdict was out. Pawan Kalyan’s Jalsa was a flop. The ‘talk’ became the ‘decision’ for the movie, as the movie theatres started seeing half-full shows, at the weekend. Across the state, the word was common. Pawan Kalyan had failed to deliver, yet again after a stint of flops. Filmmakers and analysts across the state, in the next one week, whispered in social circles that perhaps it was time for the superstar to call it a day. It seemed that the fate was sealed on the movie star. In a sheer unexpected turn of events, movie piracy saved the film. Yes, in engraining the movie culture Vijayawada, had grown its avenues for seeking movie content, not just from the theatres. Piracy came into play, and with affordable writable DVD’s, the business boomed like nothing else. Suddenly, Vijayawada market was flooded with DVD’s, players, compilation movies, dealers, and DVD rent shops. By 2008, almost every colony had a DVD rental shop, which invariably used to rent out ‘pirated’ theatre recorded movies as well. You see, it was a basic demand vs supply scenario. Vijayawada loved its movies, in any manner and form. And once Jalsa was watched without the hype of a superstar, without the burden of a movie ticket and without the maddening rush of the opening day, it turned out to be one of the most entertaining movies of Pawan Kalyan’s career. It was watched, rewatched, shared, and talked about, and in the following months, Jalsa became a cult hit, loved by one and all. The whole cycle followed for one another movie, this time of another superstar, Mahesh Babu, with his movie, Khaleja. The film was branded a disaster on the very first day, and in areas like Eluru, Pallakollu, Gannavaram, Tanuku and others, the film was taken off the screens two days after the ‘talk’ generated from the epicentre Vijayawada. Again, as it was watched going forward on DVD’s, the film gained a cult status. Cult meaning, “Commercially Unworkable but Later Talked”- about movies. In time, of course, both these superstars delivered incredible hits and drove Anti-Piracy movements across the states. The point here is of course, not the deliverance of Piracy, or the hypocrisy surrounding it, but the city which defines the fate of movies on the first day. As can be clearly seen with the above scenarios, it was Vijayawada which declared the movies as a flop in the first place, and it was Vijayawada again which revived them from their dismal fate. Times change. So do people. So do places and their preferred means of entertainment. Telugu Cinema, post-2004, was facing a new change. A change that scared many filmy people, but encouraged and thrilled many others. The change was something called as the new wave of cinema. These were movies which were made on shoestring budgets, but when they worked offered absolutely great rewards. 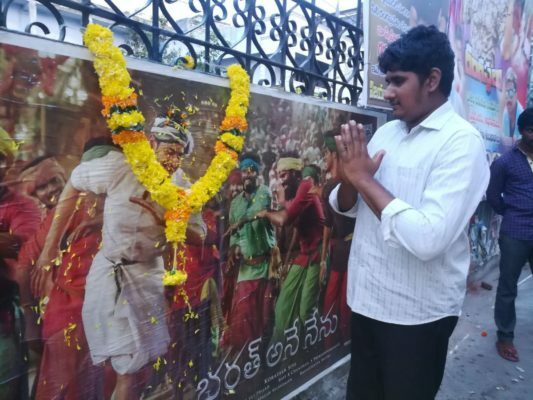 It was the movement which was triggered by a small film named ‘Anand’ which came about with absolutely no expectations and opened in just two-four screens across the city of Vijayawada. One could watch it meekly playing in Venkata Swarna A/C, amongst the huge cacophony of what was touted to be the blockbuster of the year, Shankardada MBBS starring MegaStar Chiranjeevi. 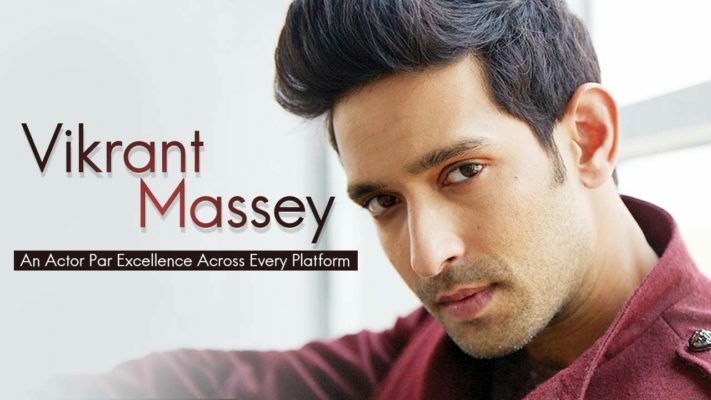 Of course, the big-ticket affair went onto become a great hit, but in the middle of such rumble and mass masala, a small film like ‘Anand’ made Vijayawada sit up and take notice. It changed the way the city had processed movies till then. The great film prophet in its soul understood that here was a movie that could not be analysed on the basis of the expectations it carried or the star power that backed it. It could not be gauged by the ticket registers which either roared up or fell flat feebly. Here was a movie which it loved, but was struggling to understand. It is in that moment, that the first brick fell apart from the structure of movie proficiency that Vijayawada boasted off. As time progressed, Telugu Cinema, much like Vijayawada, understood that template formulae wouldn’t work. Newness had to celebrated. In years to come, movies like Happy Days, Venkatadri Express, Kshanam, Gamyam, and more recently Arjun Reddy and RX100, captured the Vijayawada market, with their new brand of cinema. And so with the changing times, Vijayawada acclimatized itself to the changing faces of movies. Do I mean to say that Vijayawada never accepted new movies before Anand? That’s not the intent here at all. What I mean to imply is that the city had homegrown its own benchmarks and templates, based on decades of movies, which were nullified suddenly and quite so spectacularly. Today when I see filmmakers, breaking all the rules of cinema, and coming up with ideas and expositions which would usher the new-age cinema to maybe, noir age cinema, one thing I see clearly lacking in them. A small twinkle of joy. A certain sense of jubilation which I used to see in the eyes of a doorman, or a popcorn seller or a film distributor or a hawker or even a black ticket seller outside the movie halls within the city of Vijayawada. The sheer joy that a movie will work. A blind confidence reflective in people, in that they would walk out of a movie hall and would be left spellbound. They would go home and analyze the movie in and out with their cousins, friends, neighbours. A certain sense of excitement towards anticipating a movie with all the religious fervour and group identification. Today I interact with film-writers, screenplay-writers, and even film-makers, who are no doubt immensely talented but remain a bit too self-indulgent. They revel in the fact that they have something which they think will work wonders. They understand cinema more than the world’s biggest film scholars, but I often seem them fumbling to understand what a normal moviegoer, who looks forward to movies as a way of celebration of life, wants. Perhaps they are taught film studies, but not how to study the audience. They are not taught how to “play with the audience with what is on their screen” as maverick director SS Rajamouli says in one of his interviews. Indie films, low budget films, noir films, new age films, experimental films, urban films, multiplex films, are all films at the end of the day. In my humble opinion, if it is a film that is not meant for a larger audience, then the filmmaker is not meant for a larger audience as well. It is a simple derivative don’t you think? Perhaps that’s what is different in this age of movie making process. The filmmakers want to make a specific auteur movie but silently hope that they are recognized worldwide for their movie. Sorry to say, but it doesn’t work like that. Today, the film critique in Vijayawada has refined itself beyond the templates and bookmarks. It has become more open-minded and accepting. And in the same vein more critical and ruthless. It can no longer be fooled with tags of Indie films or Experimental films. If the content is good, Vijayawada gives it a verdict of watchable. If the content is good and appealing to everyone, the film is a hit. In the same manner, the content is self-indulgent and not appealing to anyone, it is plainly shown the door. No concerns cared for. Recent movies like Ee Nagaraniki Emaindi or Srinivas Kalyanam fared poorly in the region on the very first day. And they sank eventually. On the other hand, films like Mahanati, Rangasthalam or Goodachari, made a great impression on the first day in the movie halls, and they remained genuine hits. You see, Vijayawada’s still got it. And the new age moviemakers, need to stop ignoring Vijayawada’s impact on movies if they want to really make a career in the industry. 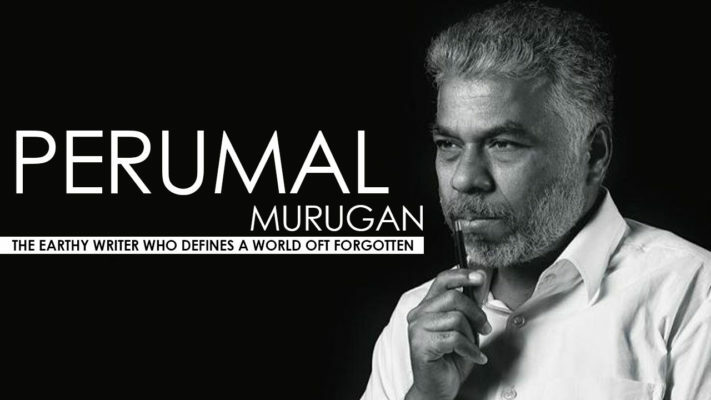 Statements like “My film is only for urban class..” or “The movie is for city audience. B & C centres won’t get it..” or “My film is class not for masses..” etc need to take a strong long look at where they are standing. Sadly this isn’t France and they aren’t here with products which will win them, Palme d’Or.